MakeMyTrip offers its customers a variety of travel services and products. So for great deals on travel, hotel reservations. Get Flat 5% Cashback On International Hotel Bookings. Offer Valid Only In Thursday, Friday, Saturday & Sunday Every Week Till 31st March 2019. 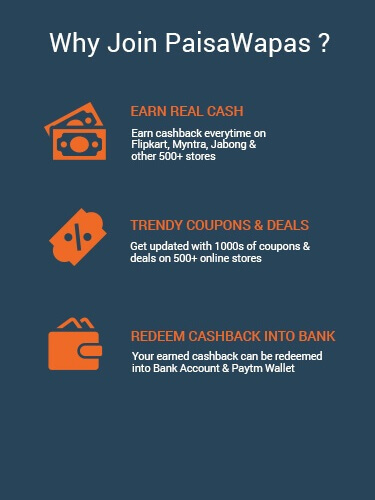 Apply The Promo Code To Avail The Offer. Offer Valid Only For HDFC Bank Debit Card Users Only. Get Upto 25% Off On 4 & 5 Star International Hotels Bookings. Minimum Booking Of Rs.10,000 Required & No Maximum Cap Limit. Use the promo code to avail This Offer. Offer May Not Work On Few Hotels. Offer Valid For Check Out Date Till 31st Dec 2019. Get Upto 30% Discount On International Hotels Bookings. No Minimum Booking Amount Required. Maximum Discount Of Rs.10,000 Can Be Availed. Use the promo code to avail This Offer. Get Upto 25% Discount On International Hotels Bookings. No Minimum Booking Amount Required. Maximum Discount Of Rs.15,000 Can Be Availed. Use the promo code to avail This Offer. Get formal trousers for men starting at Rs. 399. 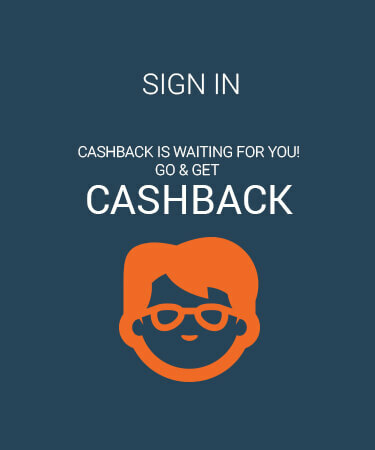 & Get Flat Rs.210/- Cashback on from PaisaWapas.com. Use of ADY05 coupon code compulsory to avail My Vishal Cashback. Offer valid is limited period only. Kindly forward the MyVishal Confirmation email if cashback is not credited automatically. Hurry shop now! PaisaWapas offers you the best prices on various products featured on Makemytrip International Hotel, Every international vacation that you go on demands a royal treatment, and what better way to pamper yourself than stay in a fabulous hotel. Searching for international hotel has become much easier with Makemytrip. Step 2: Click on the offer that you want. This will take you to Makemytrip International Hotel Website. Step 3: Shop normally at Makemytrip International Hotel . Pay as you normally do, including by Cash-on-delivery.